You are thinking about changing your curtains and want to replace the existing rails and tracks with modern ones that will better suit the theme of your room. 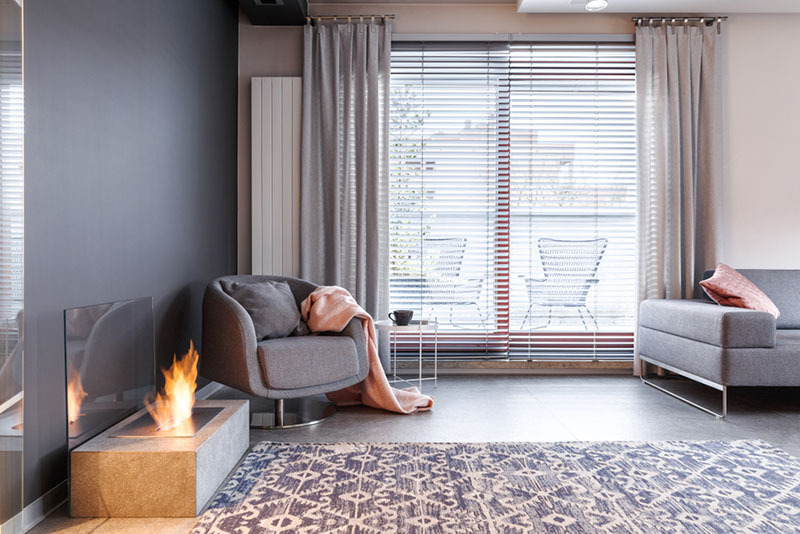 Modern room design often means trying to match your curtains to walls, furniture or floors, and there is nothing more upsetting than seeing a pretty, well-decorated room with curtains that look as though they are from the Post-war years. A badly-fitting curtain rail is like wearing trainers that are too small, they make everything you do uncomfortable. Each time you sit in the room, you feel your eyes drawn to that badly-placed curtain, until you finally decide that you have had enough, and replace it with a ceiling curtain track kit that you install yourself. In the past, designers would fit the curtain rail to the very top of the window, meaning that curtains would have to be a particular length in order to fit neatly against the window. All too often, homeowners would be worried about buying curtains which were too short for the window and end up buying material which was just too long. The secret to resolving this problem isn’t to buy new curtains, which can be very expensive, but instead to reposition your curtain rod. You do not have to have a tiny amount of space between the top of the window and the start of the track, and by positioning the rod further up, you can make windows seem taller and give your room extra space. You also don’t have to worry about buying curtains that are too long for the rod. Another common problem that many experiences when trying to fit curtains into their home is that the rods themselves are not long enough. The curtains sit slightly inside the window and can’t be pulled back to the full extent. This means that they block light and make windows seem like narrow slits, shrinking space and making you feel as if the room is closing in. You need to have around ten inches of rod beyond the curtain, and if you cannot do this on the walls, you will need ceiling tracks to help you make the most of the space. You may not have realized before just how much of an impact poorly-positioned curtains can have on a room. Why make it seem darker or smaller than it really is when you could have more space available to you and make it more appealing by simply adding a ceiling curtain track of the correct size? 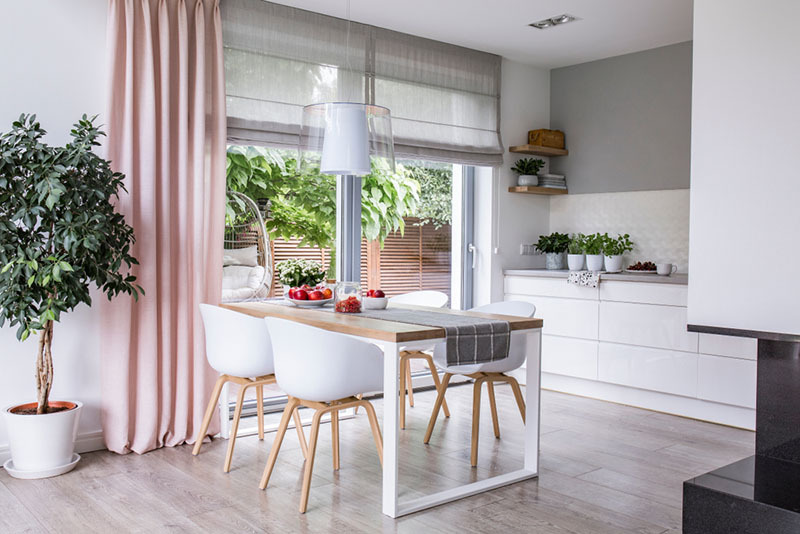 Think more about placement and positioning the next time you refit your curtains, and you could be amazed by the change in the look of the room. If you want to start today and are interested in flexible tracks or ceiling rods, The Flex Tracks team is here to help you. Simply send us a message, or call us at 714-865-7799 now.